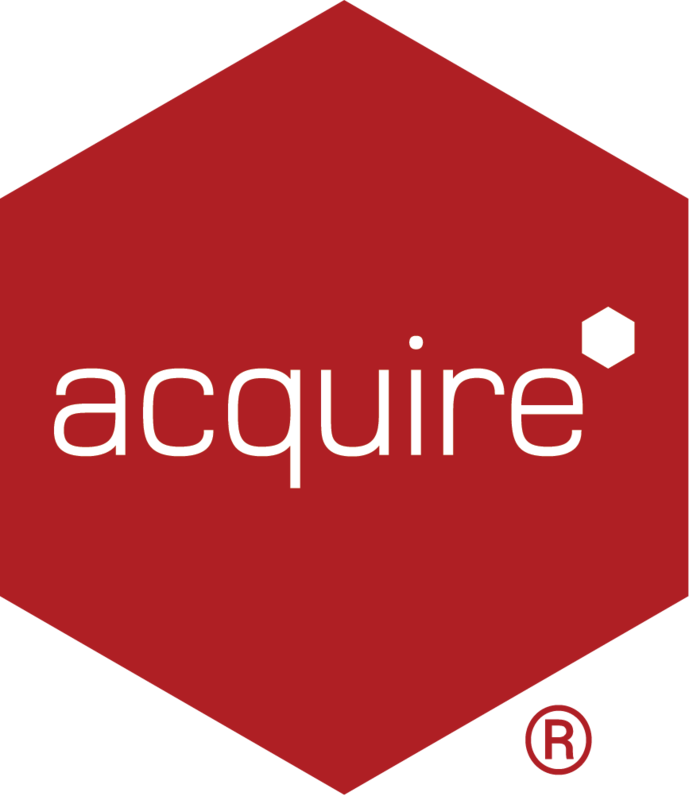 We have a number of Acquire2Go Players setup in different Workgroups, however when there is a deployment sent to a specific Workgroup all of the Acquire2Go Players reboot, why? If the original deployment containing your Template Pages and Always Send media, sent via Acquire Editor had the Force reboot when deployment completes option enabled. As a result the SAASDeploy.xml file which is sent by the PLUS! Network will always contain this command and a​ll Acquire2Go Players will continually reboot each time a deployment is sent through the Acquire2Go Portal. To resolve this issue you should send the same Project again, leaving this option unchecked.